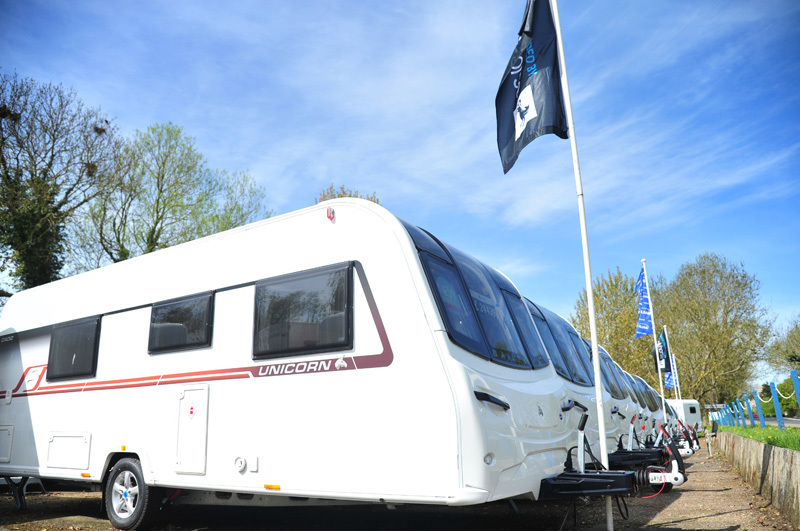 The six-model range offers a varied amount of layouts catering for all needs and requirements whether it's a 4 berth you desire or even a 6 berth family model. 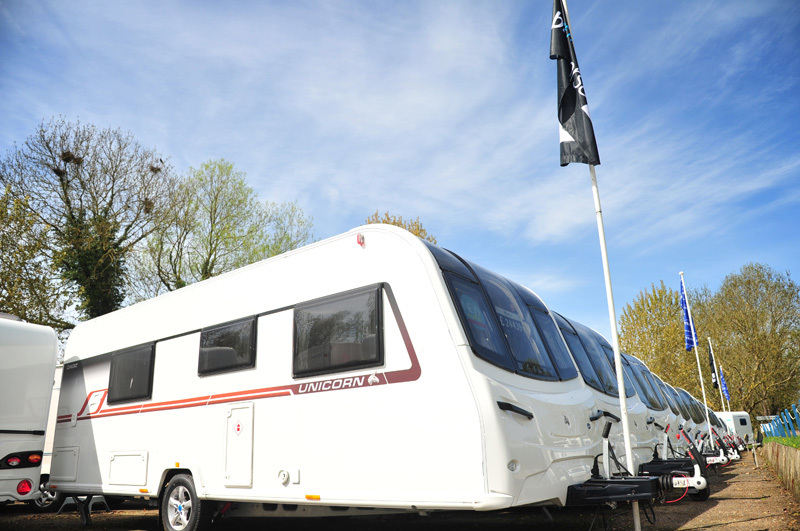 With its Alu-Tech, strong bodyshell construction, AL-KO chassis, Stabiliser and ATC braking system you can be sure to have years of safe enjoyable vacations ahead of you. 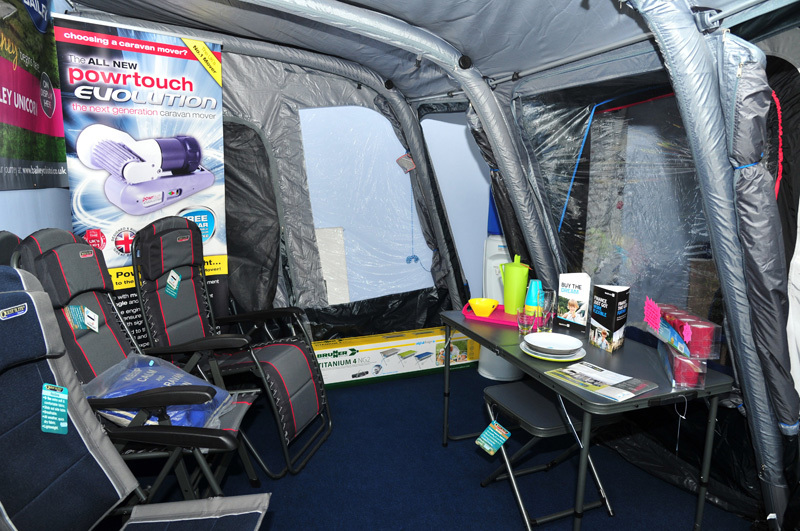 Safety is combined with comfort on the inside thanks to the Truma Combi heating, vertical skylights, ambient LED lighting, Bluetooth CD radio system and the list goes on. 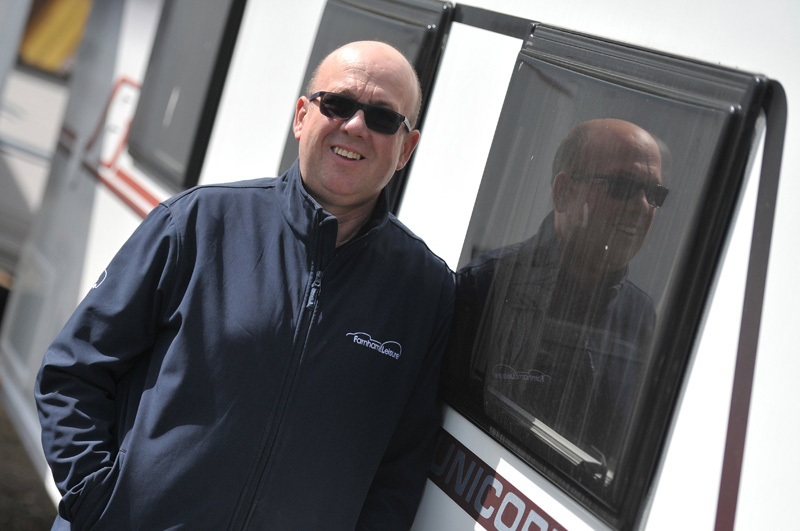 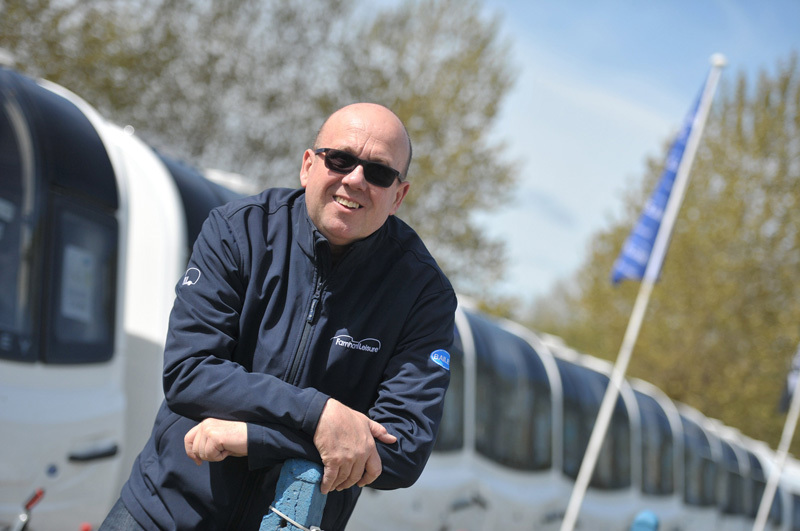 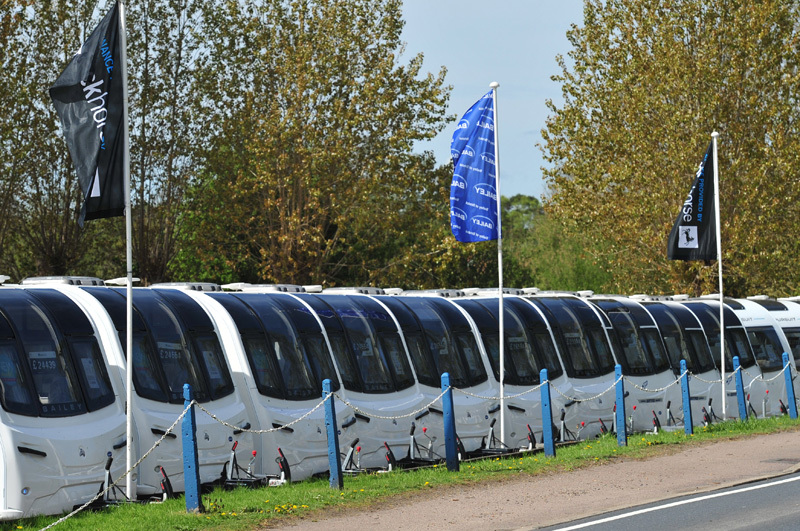 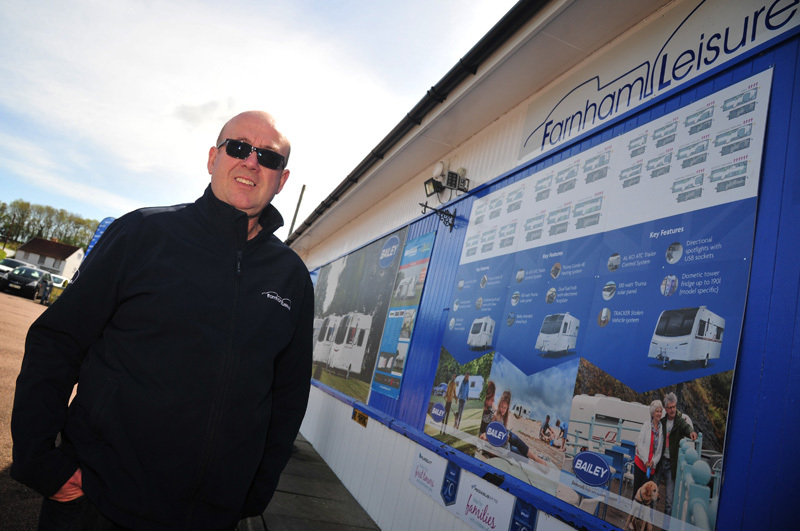 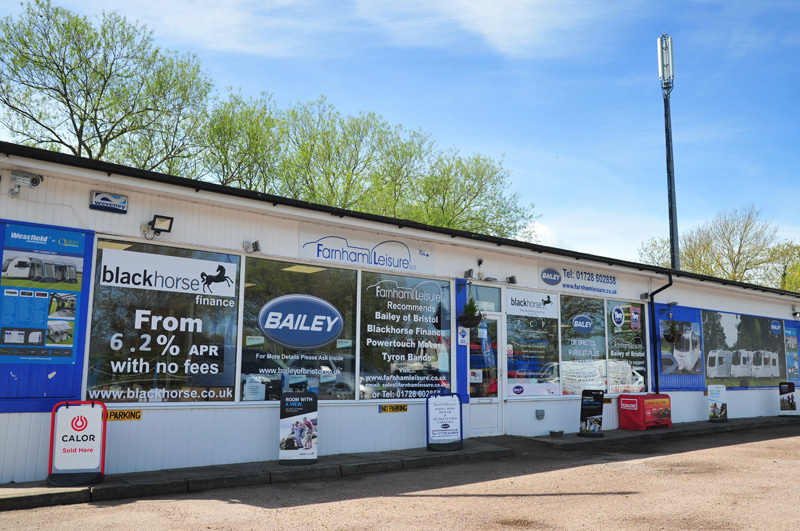 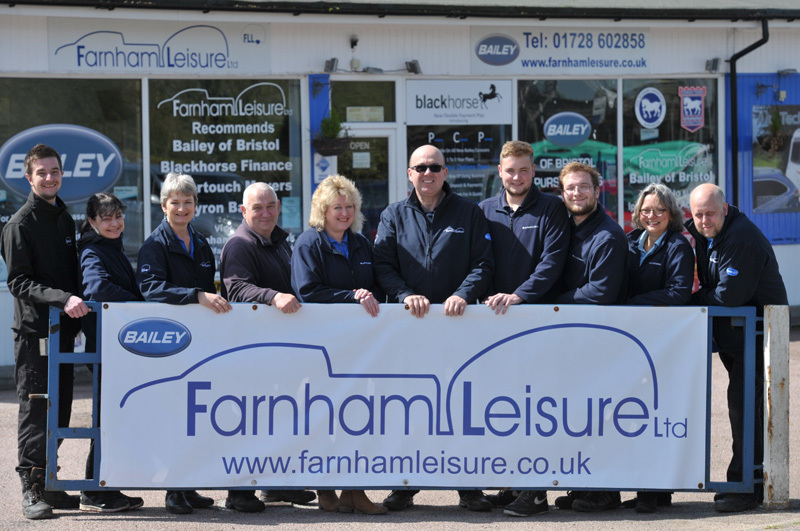 Be sure to register your interest TODAY with one of our Bailey Caravan Specialists.